A Soviet officer who averted thermonuclear war between the United States and the Soviet Union had died aged 77. Soon after midnight on 26 September, 1983, duty officer Stanislav Petrov was in charge of an early warning radar system in a bunker near Moscow when computer readouts suggested several missiles had been launched from the US towards the USSR. The protocol for the Soviet military would have been to launch a retaliatory nuclear attack, but Mr Petrov decided not to alert his superiors. "I had all the data [to suggest there was an ongoing missile attack]. If I had sent my report up the chain of command, nobody would have said a word against it," he told the BBC's Russian Service in 2013. However, he suspected a computer error, believing a first-strike nuclear attack by the US would likely involve hundreds of simultaneous missile launches. "All I had to do was to reach for the phone; to raise the direct line to our top commanders - but I couldn't move. I felt like I was sitting on a hot frying pan," he told the BBC. The duty officer decided to call the Soviet army's headquarters to report a system malfunction. "Twenty-three minutes later I realised that nothing had happened. If there had been a real strike, then I would already know about it. It was such a relief." Despite receiving praise for his decision, he was also officially reprimanded for failing to describe the incident in the logbook. The near-crisis came at a time of heightened tensions between the US and USSR, three weeks after the Soviet military shot down Korean Air Lines flight 007, killing all 269 on board. It was later determined the false alarms were caused by a rare alignment of sunlight reflecting from clouds, which was mistaken for a missile launch. Mr Petrov retired with the rank of lieutenant colonel. When his story was made public in 1998, he was widely praised for his actions, and given an award addressed "to the man who averted a nuclear war," by the Associated of World Citizens in the UN headquarters in New York. “At first when people started telling me that these TV reports had started calling me a hero, I was surprised," he told RT in 2010. "I never thought of myself as one – after all, I was literally just doing my job." 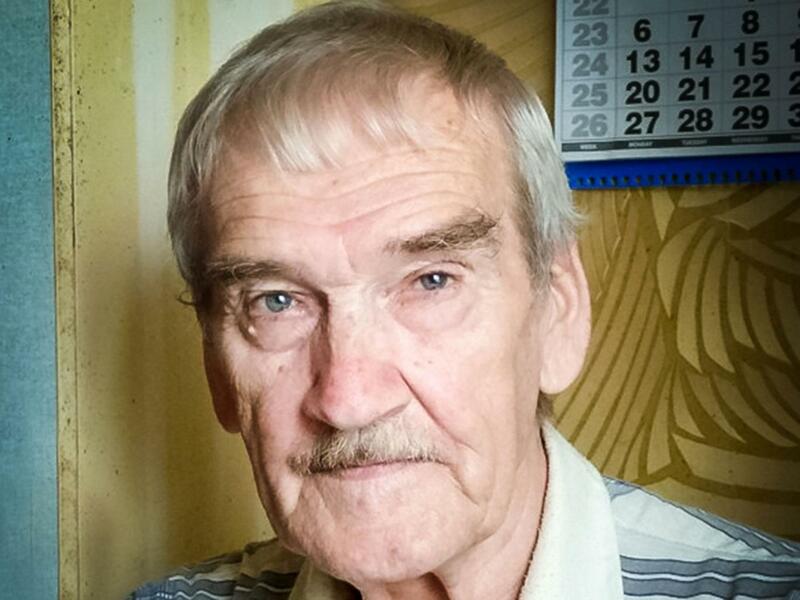 Mr Petrov died 19 May at his home in a small town near Moscow. A Soviet officer who averted thermonuclear war between the United States and the Soviet Union had died aged 77. Soon after midnight on 26 September, 1983, duty officer Stanislav Petrov was in charge of an early warning radar system in a bunker near Moscow when computer readouts suggested several missiles had been launched from the US towards the USSR.